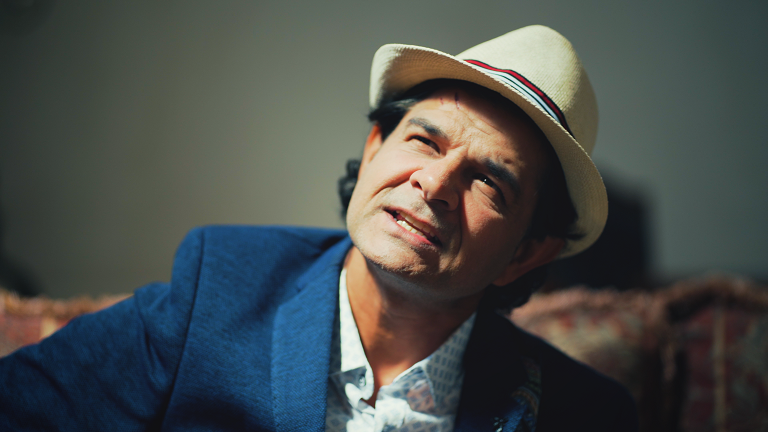 SYDNEY - April 11, 2019 - PRLog -- Khan, a Pakistan born singer-songwriter is used to making history. 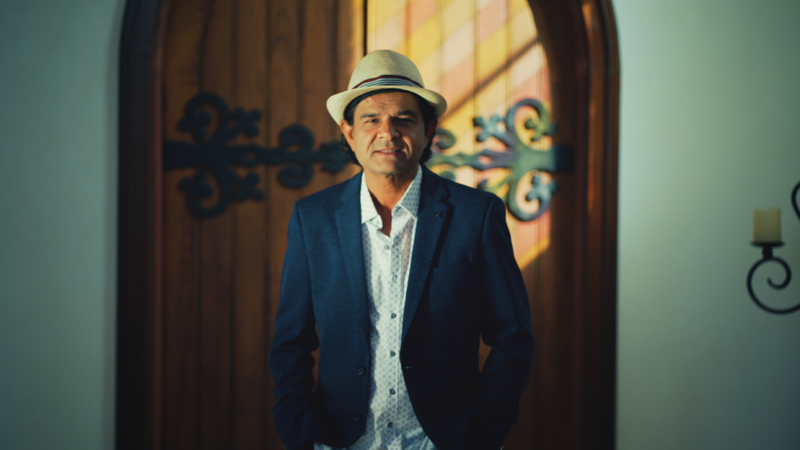 In 2009 his song Like the River recorded live at the Sydney Opera House, became the first song written by a Pakistani artist to reach number one on the ARIA charts. 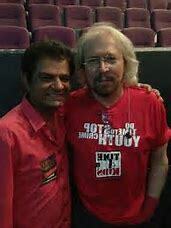 The project is Khan's first time working with a professional symphony. "It really is a dream come true to be recording with a symphony orchestra," Khan said. 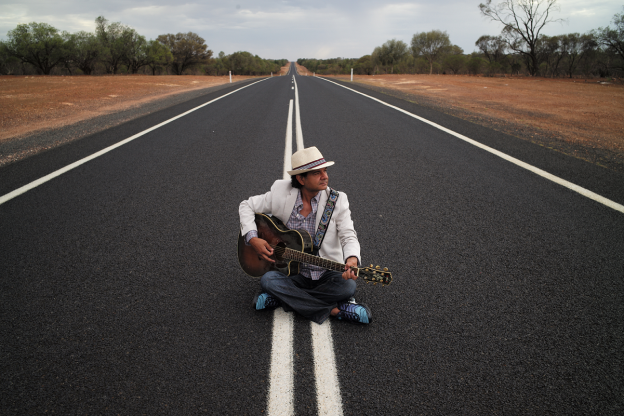 "The songs selected for this project are very melodic, especially one song called 'Jagamarra/Eternity Return' which was inspired by the first Aboriginal friend I made in Australia and is named after him. 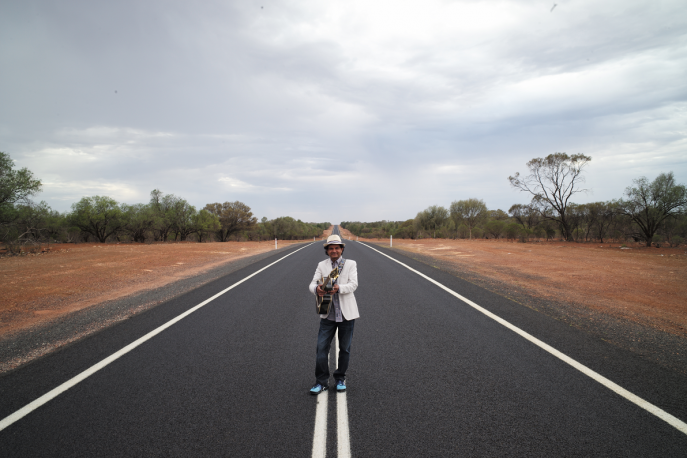 I am honored to be recording with an Aboriginal choir which resonated with me spiritually at many different levels,' he said.